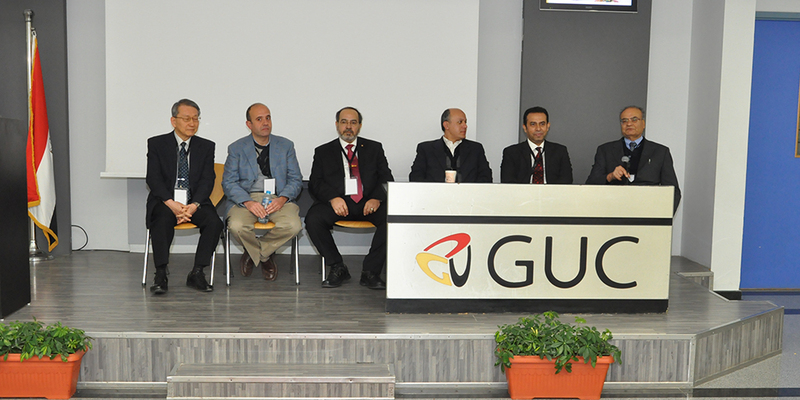 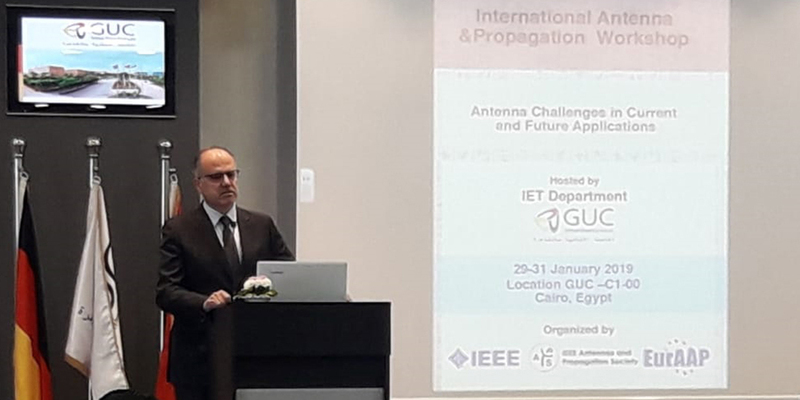 The GUC hosted the IEEE Institute of Electrical and Electronics Engineers Antennas and Propagation Society (AP-S) international workshop during the time from Tuesday 29th till Thursday 31st of January, 2019. 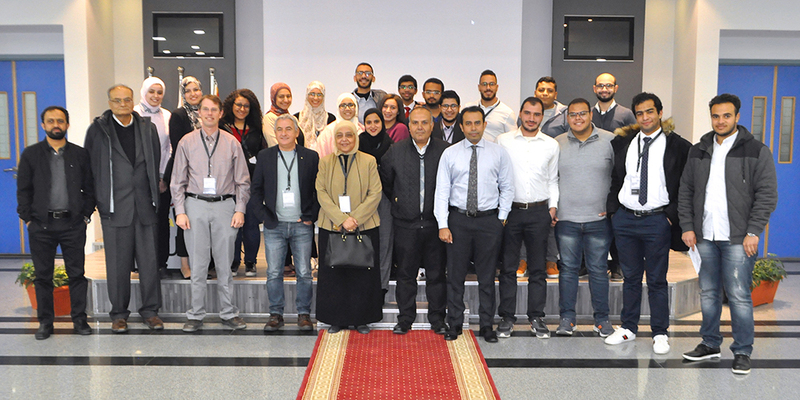 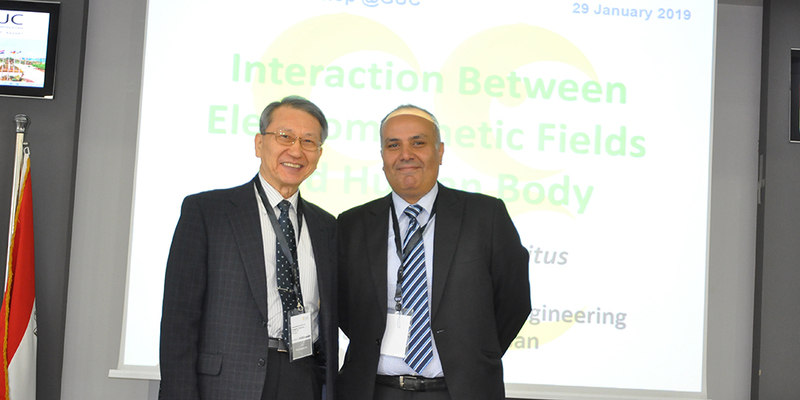 The workshop was organized by the IEEE Members in collaboration with the AP-S #Egypt Chapter along with the Information and Engineering Technology department in the German University in Cairo (GUC). 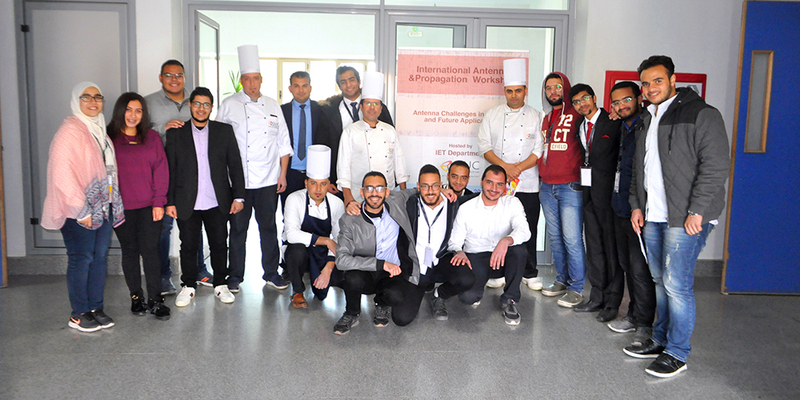 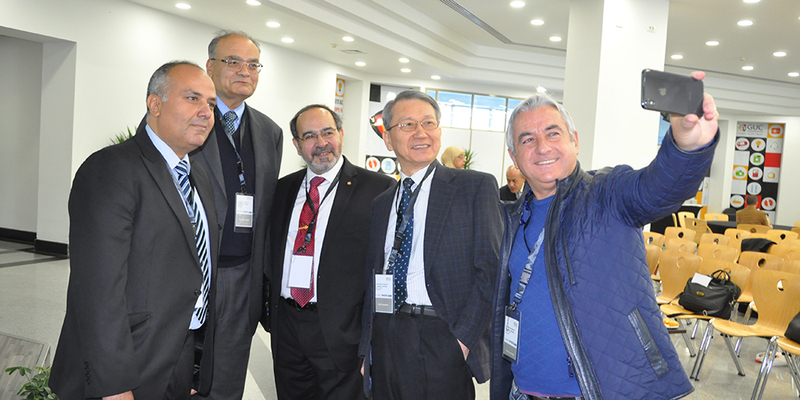 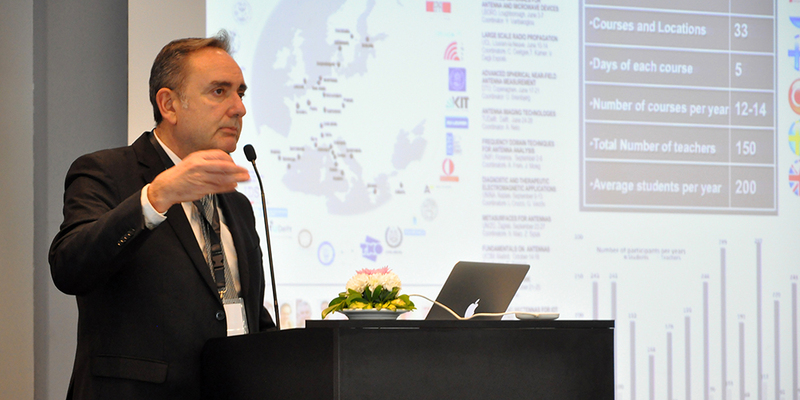 This is the second event for the institute of Electrical and Electronics Engineers Antennas and Propagation Society to be held worldwide, after its first event in Tunisia conducted in the Higher School of Communication of Tunis, Sup’ Com. 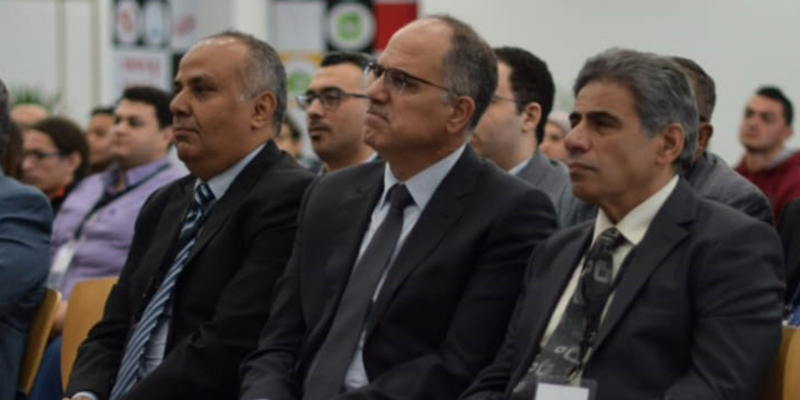 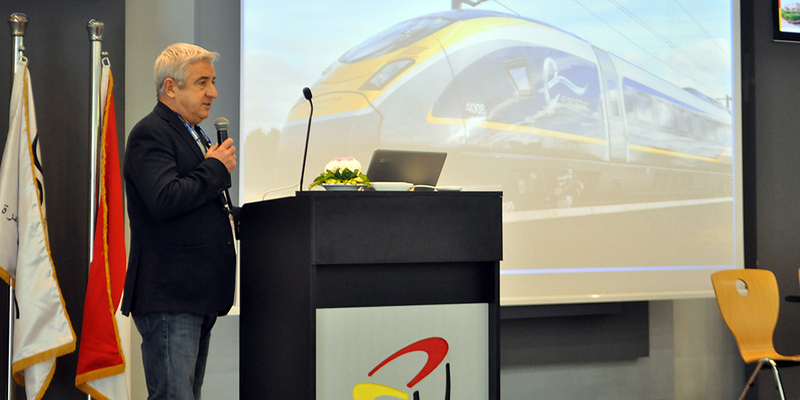 Most of the participants requested that similar workshops and activities be held in the region. 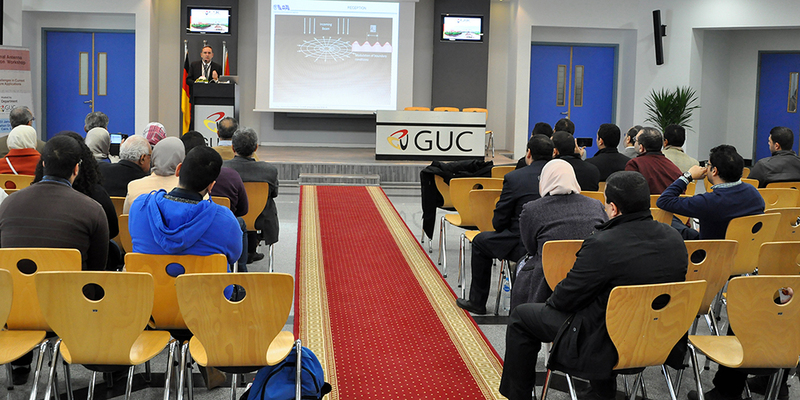 The GUC President, Prof. Dr. Eng. 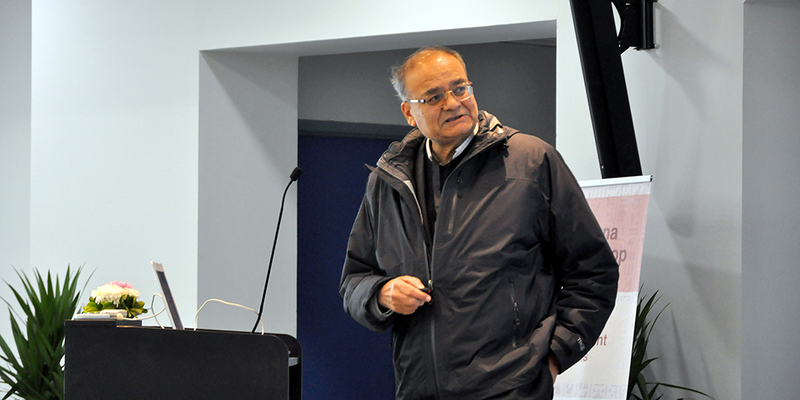 Yasser G. Hegazy, who is a Professor of electrical engineering, is a senior member of IEEE power and energy society and a reviewer of IEEE transactions in power systems, power delivery, and energy conversion. 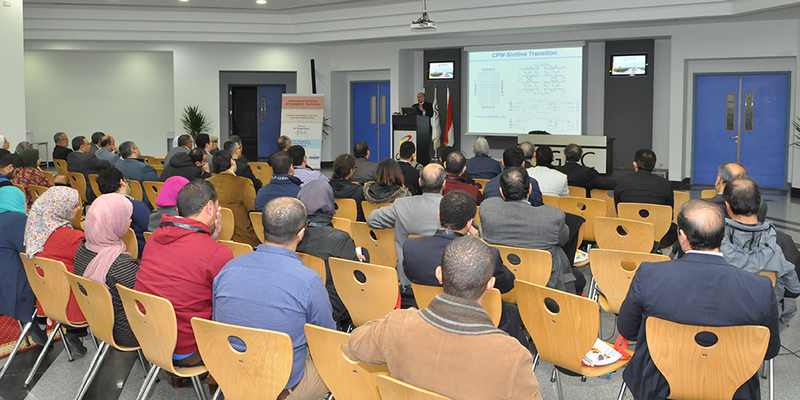 Prof. Hegazy also received the 2004 State encouragement award in Engineering Sciences from the Egyptian academy for science and research, in addition to the IEEE PES chapter, outstanding engineering award 2016.